to drink LOTS of water! So im here to tell you guys to take your measurements and how to take your measurements and WHY its important lol. Ok heres a picture I found to explain where you are going to measure first then Il get into why. Most of us weigh ourselves and record our weight but I think a more efficient way to track your progress is to also record your measurements because scales can lie. Muscle weighs more than fat so if your training properly and eating right your weight can go up as your body fat percentage can go down. 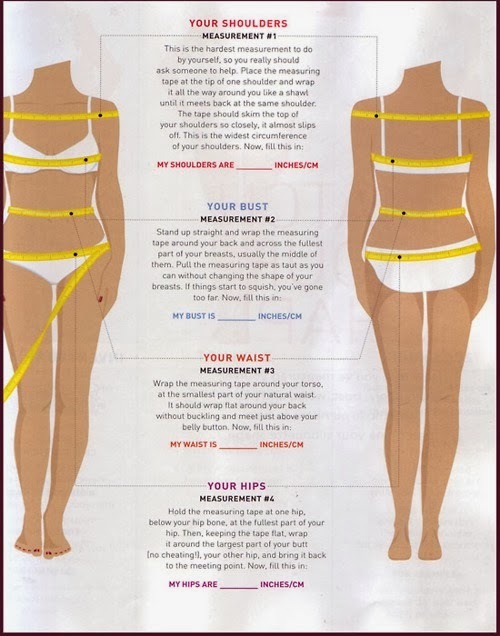 Measuring will show you how much you are shrinking and in what spots. By tracking your progress in more than one way you will be able to tell what works and what doesn't in your workouts or eating plan. Before I get into measuring I want to say one thing PLEASE do not measure yourself everyday or weigh yourself everyday. Our body weight can fluctuate quite a bit throughout the day. 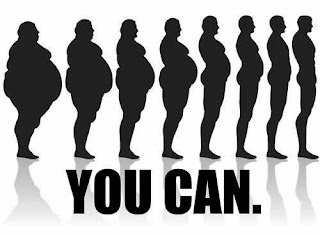 Pick one day out of the week to weigh and measure yourself and make sure its at the same time. Please refer to the picture above for these locations.